At GoodRx, our mission is to help people find the most affordable and convenient healthcare, starting with their prescriptions. We take that very seriously, and it means a lot to get recognized for the work we do and the help we provide. 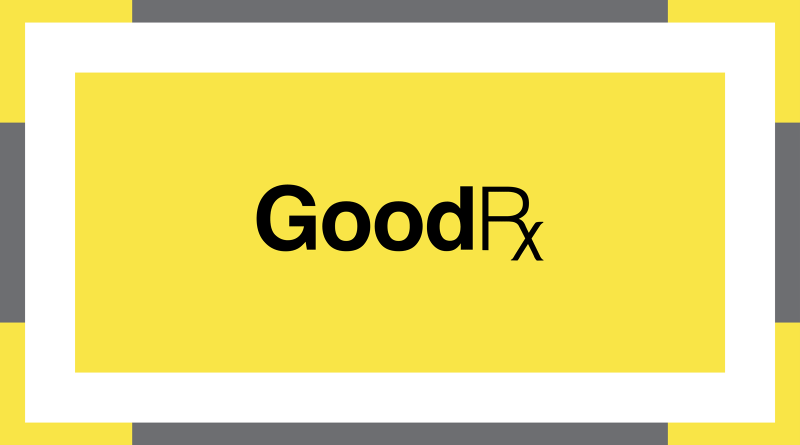 GoodRx won the Webby People’s Voice award in 2012, and we’re excited for this opportunity to take the title once again—especially because so much has happened since then! 1. Americans have saved more than $10 billion on their healthcare with GoodRx. This is a huge milestone for all of us, but just another step towards our goal of making healthcare affordable for all Americans. 2. 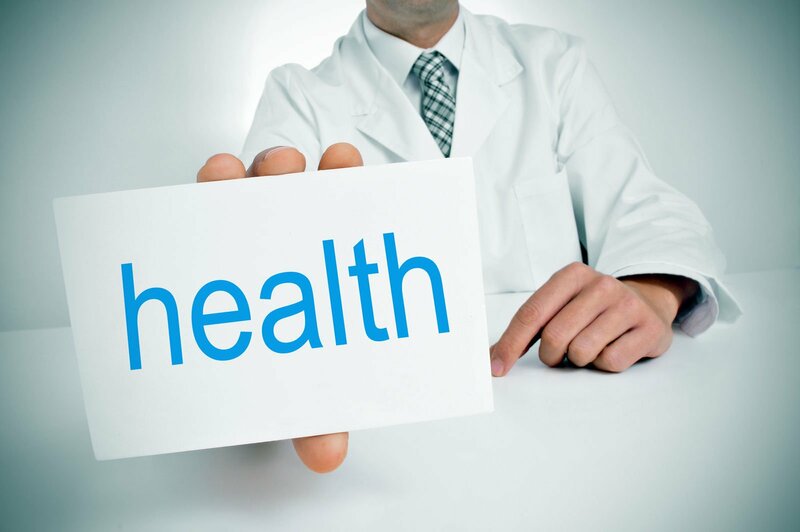 We officially have the largest database for copay cards and patient assistance programs. At GoodRx, we strive to provide drug price transparency, even when our coupons don’t (or can’t) offer the lowest price when it comes to brand-name drugs. We encourage patients to look at all the options available to them. 3. We partnered with Kroger to help patients save up to 100% on their prescriptions. Yep, we said 100%! Patients now have access to outstanding savings at more than 2,200 Kroger pharmacies across the U.S.
4. We’ve teamed up with another Webby winner, Iodine, to bring you trustworthy drug information. 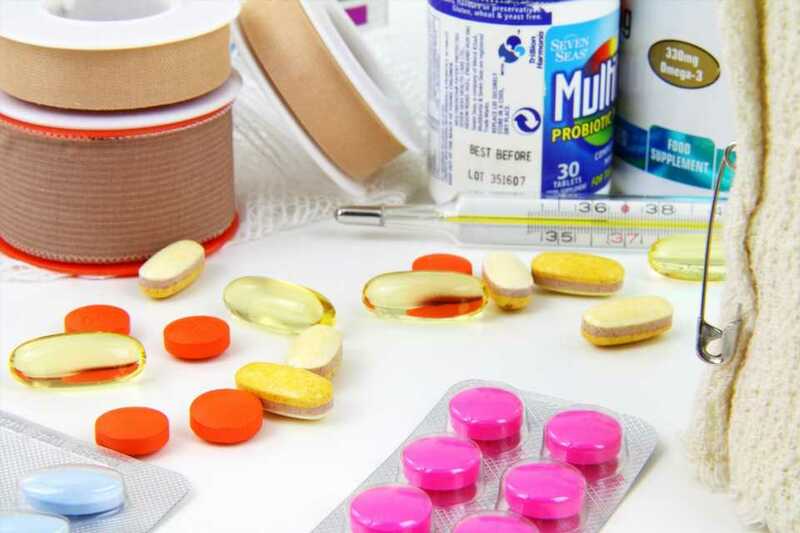 We understand that cost is not the only factor when it comes to deciding which prescription medication to take. Iodine enables us to provide valuable insights like side effects, pharmacist tips, and real-life experiences from other patients. 5. In addition to launching a brand new blog, our research team has produced data reports and insights that have caught national attention. 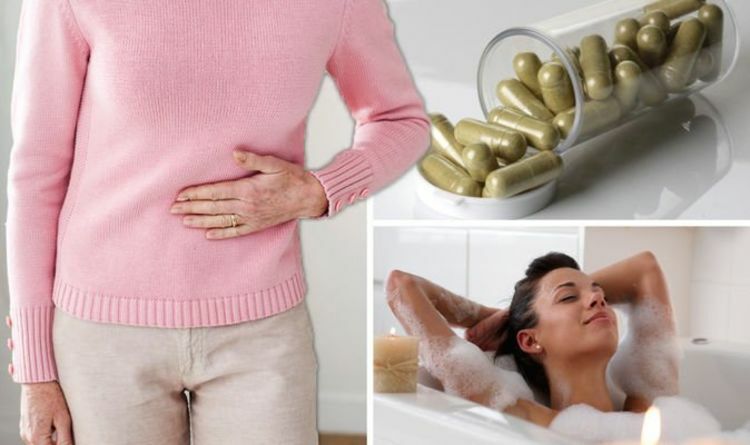 Some highlights include: How income affects prescription fill trends, The 20 most expensive drugs in the US, and Prescription drugs may cost more with insurance than without it. Convinced? Help us win by voting for us here. Voting ends April 18, so do it now!